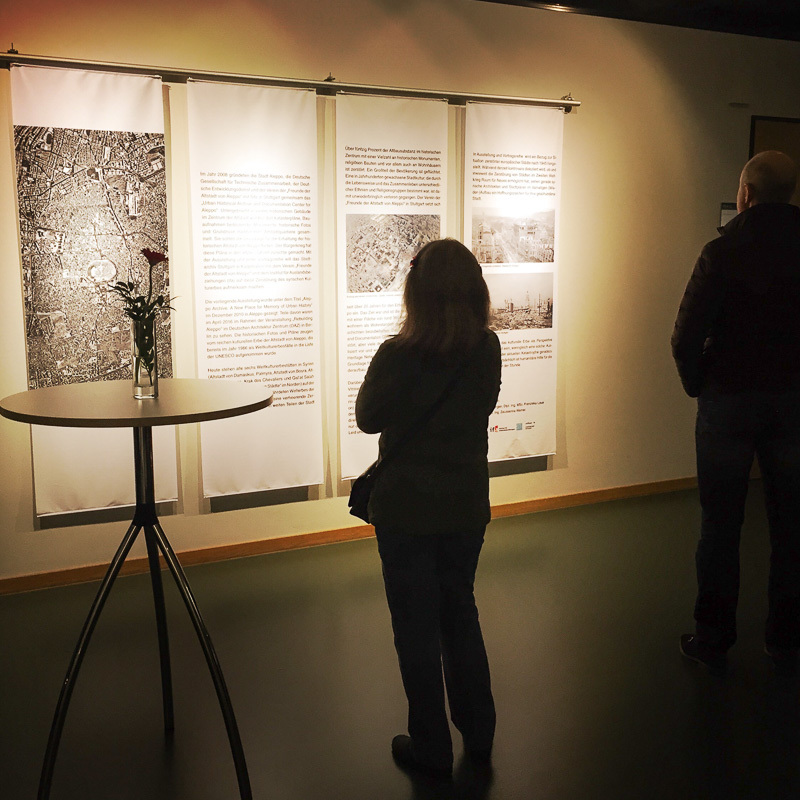 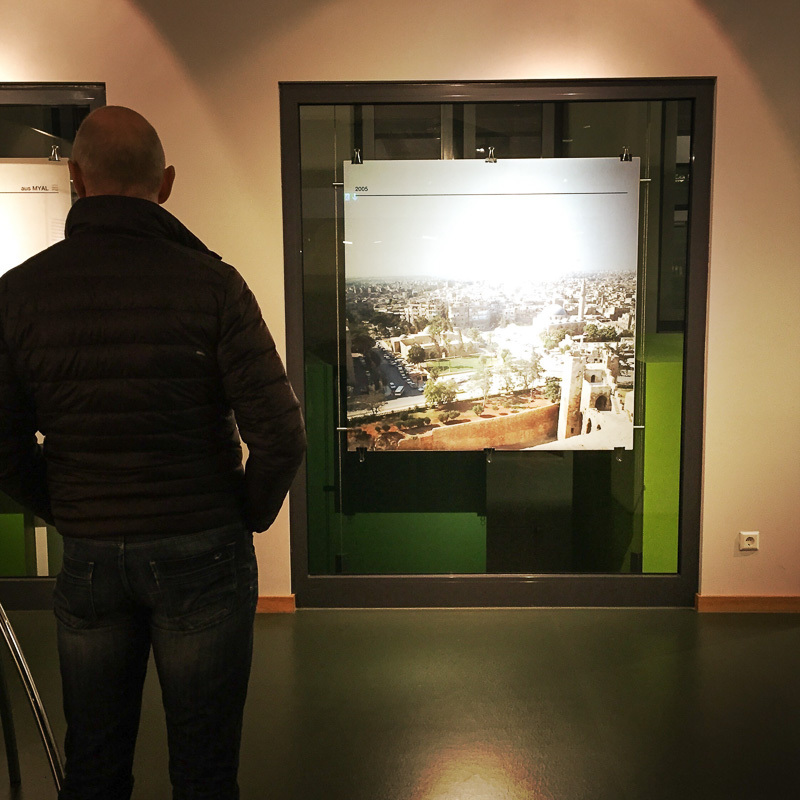 Exhibitions – Freunde der Altstadt von Aleppo e.V. 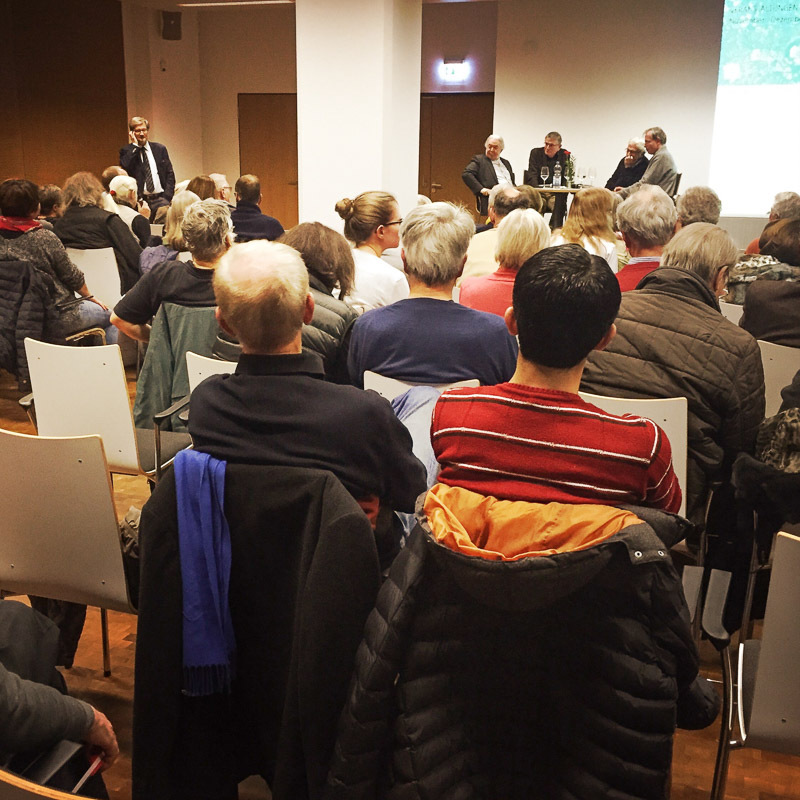 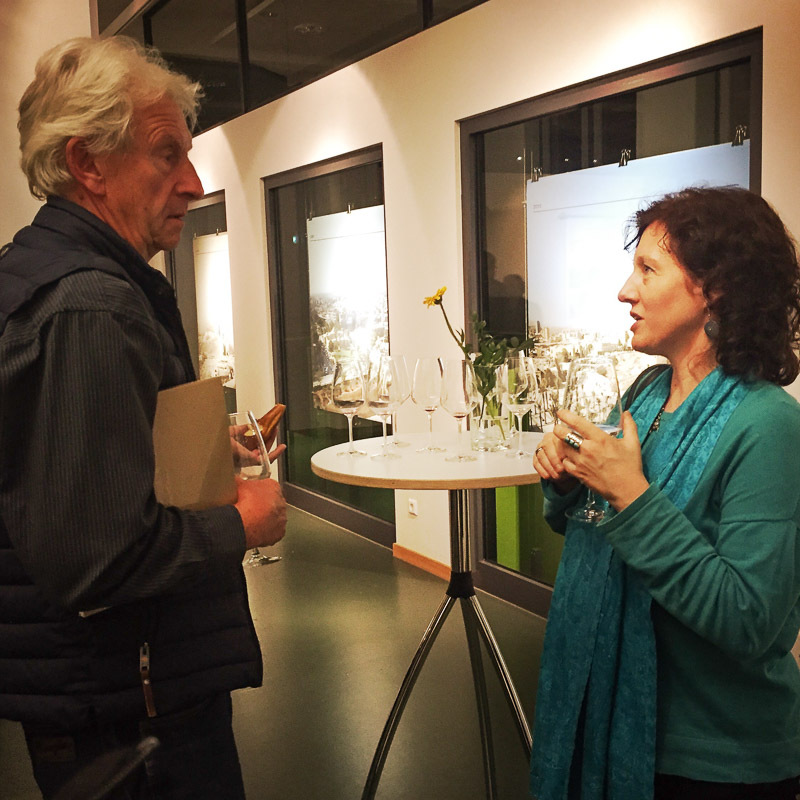 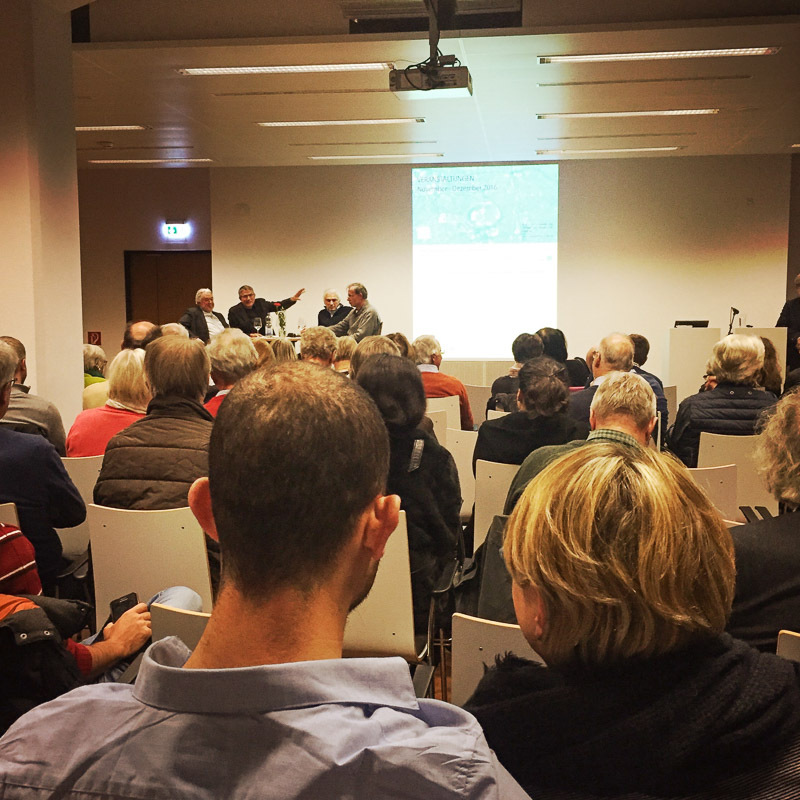 In November and December 2016 our association organized an exhibition and several panel discussions in cooperation with the Urban Archive Stuttgart, ifa (Institut für Auslandsbeziehungen) and with kind support from the BW Bank. 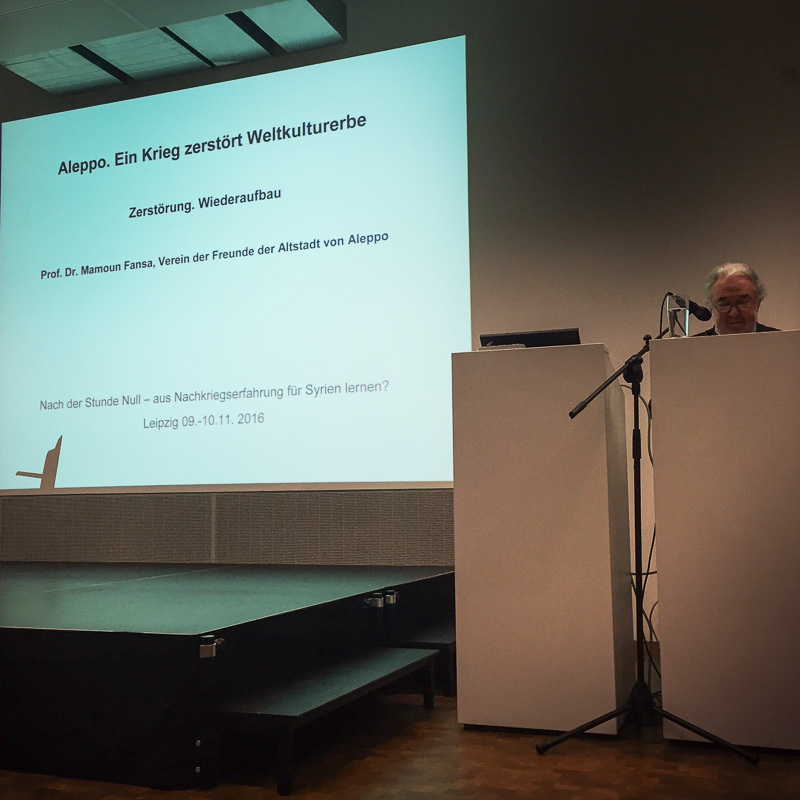 In 2008 the Municipality of Aleppo along with GIZ and Stuttgart’s association of the “Friends of the Old City of Aleppo” founded the “Urban Historic Archive and Documentation Center for Aleppo”. 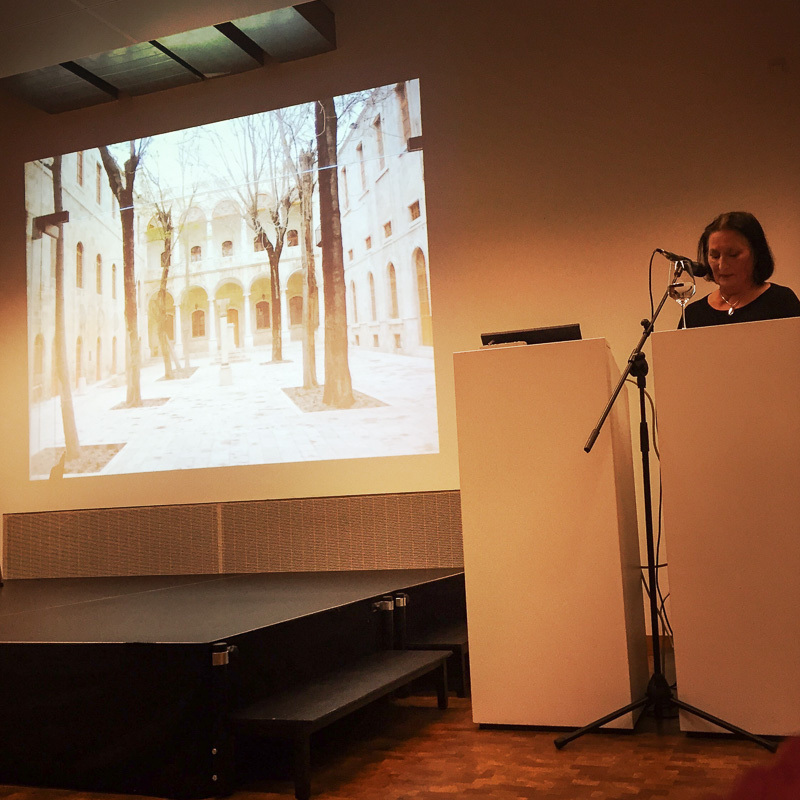 Located in a historic building in the heart of the ancient city of Aleppo the archive hosted a growing collection of cadastral maps, master plans, architectural analyses of monuments and traditional quarters. 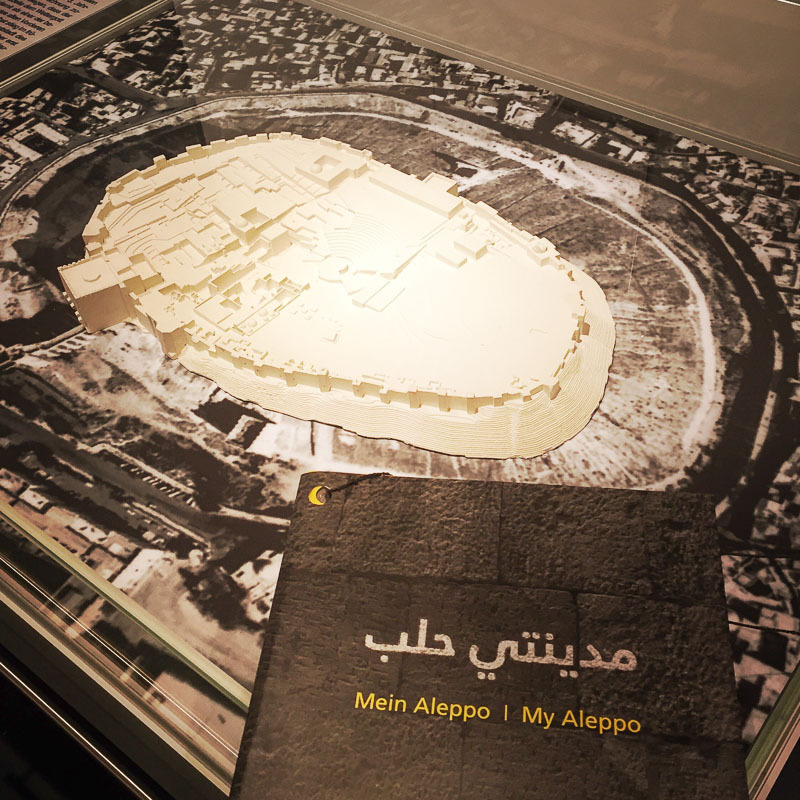 The Archive and Documentation center was supposed to support the preservation and authenticity of Old Aleppo. 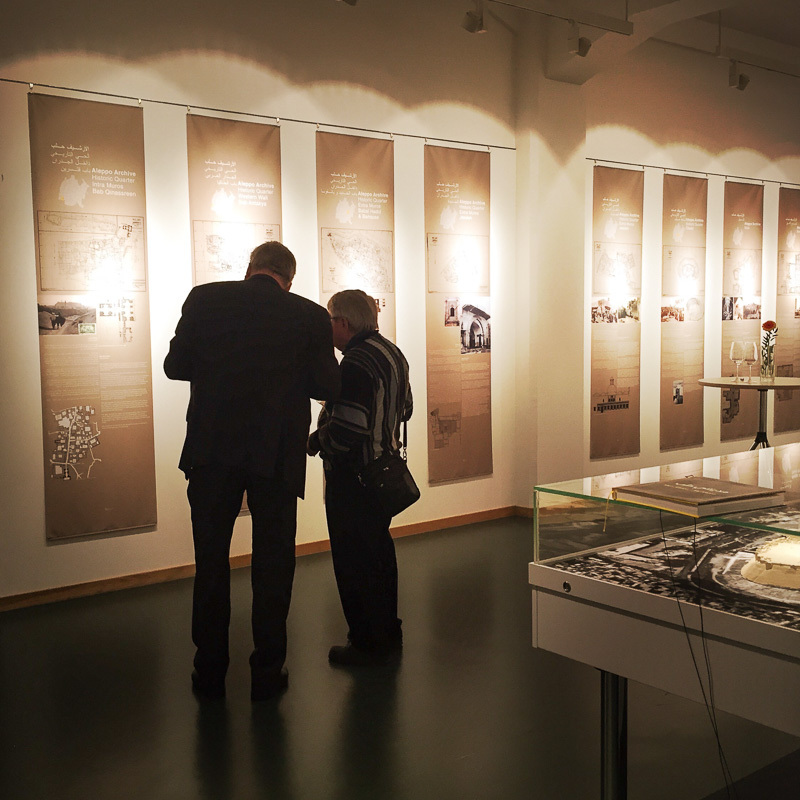 In 2010 the archive was officially launched with an exhibition. 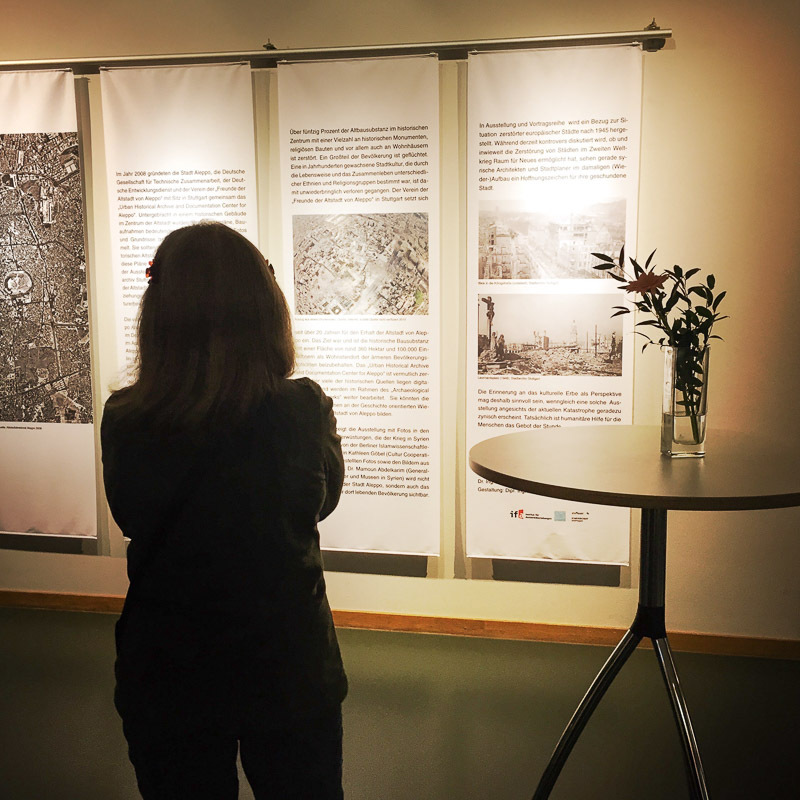 The Urban Archive in Stuttgart now kindly displays this exhibition again, this time complemented by impressions from the current situation of selected monuments and neighborhoods. 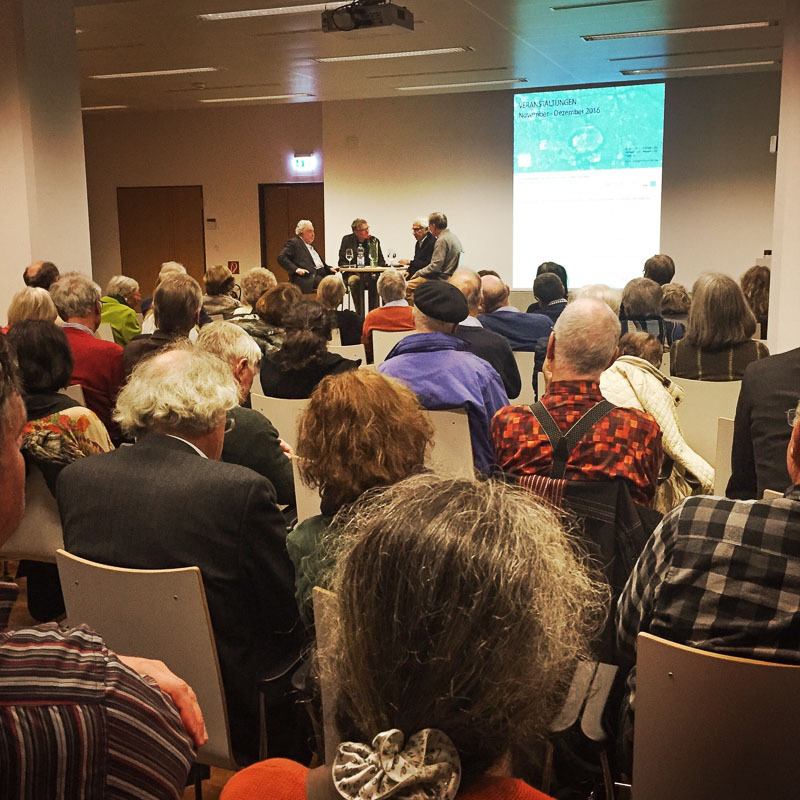 Furthermore, three panel discussions provided context and various points of views on the situation in Aleppo. 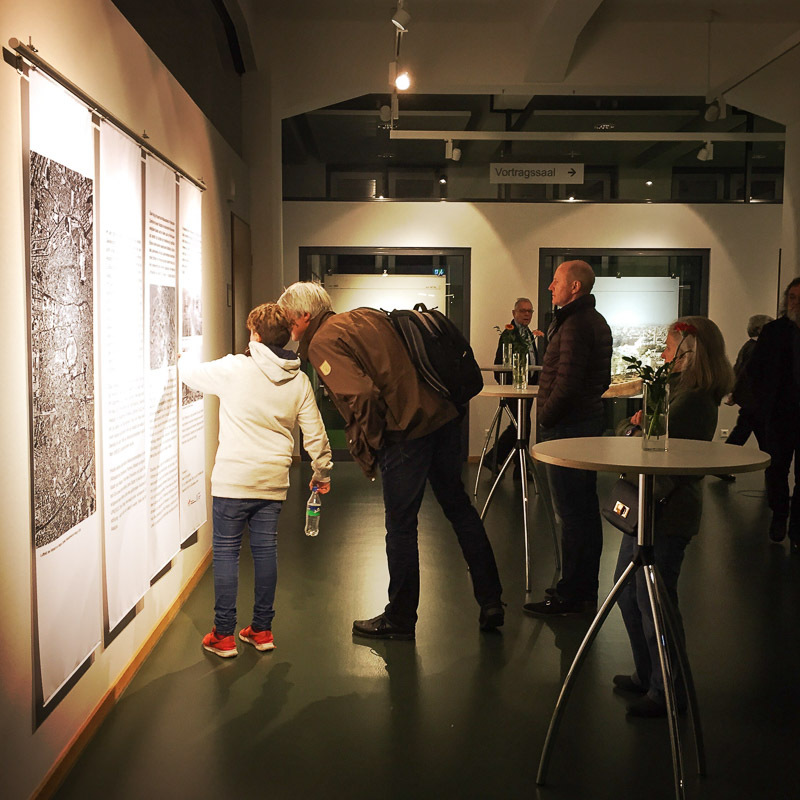 The duration of the exhibition is 23.11.2016 – 31.03.2017. 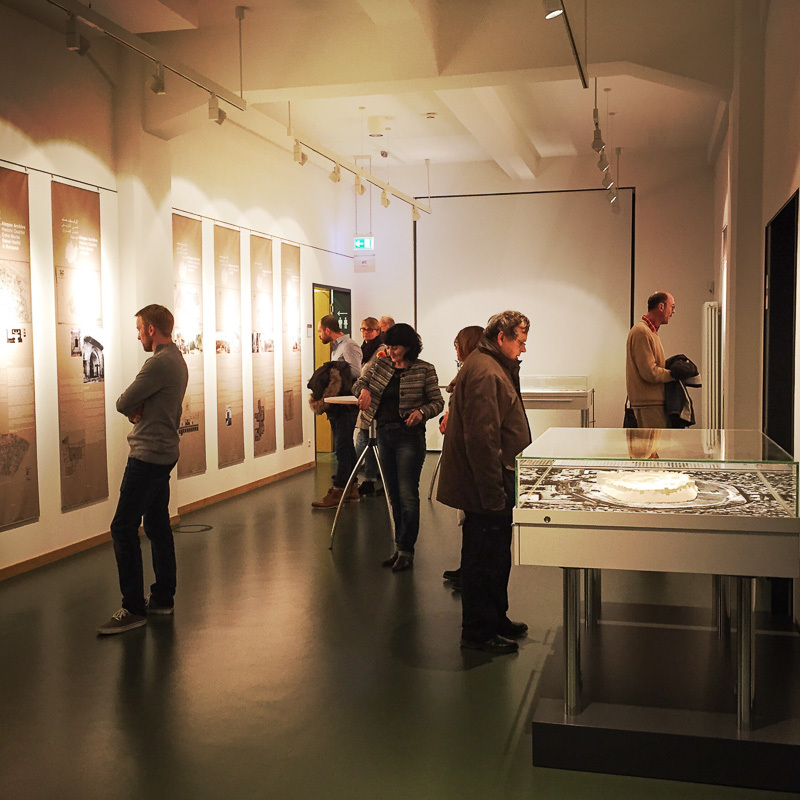 Guiding tours are available. 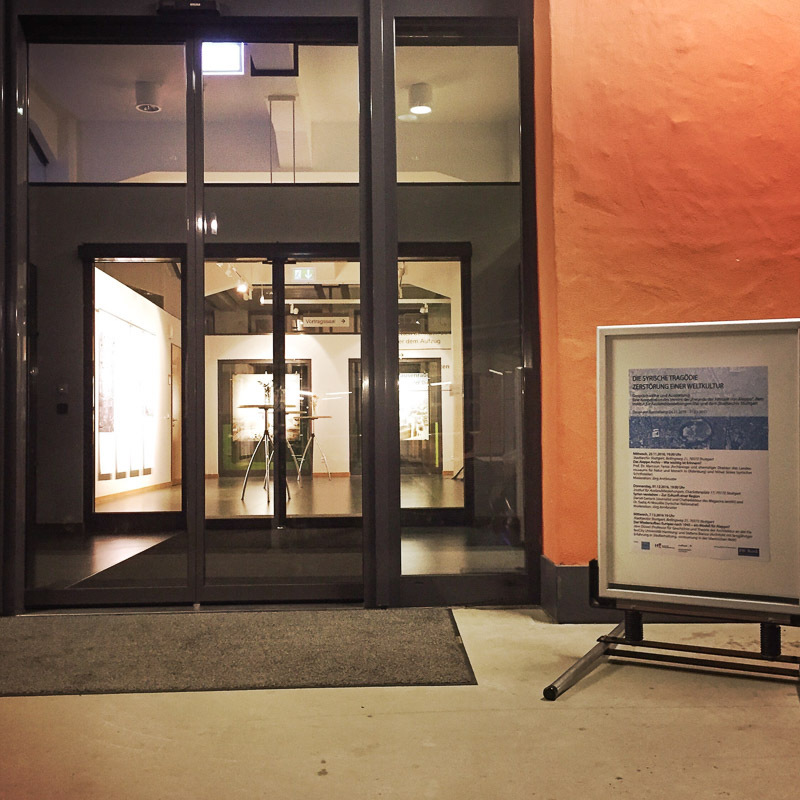 Please contact the archive or the association.